Thanks to all who have been tuning into my podcast, The Writer’s Lens. This past week, I hit the 1,000 downloads mark so thanks for being a part of the creative / writing journey with me! 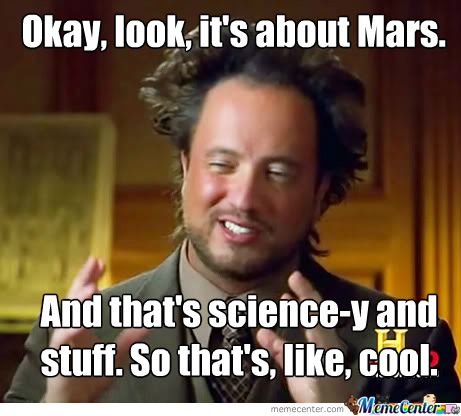 And just in case you missed the latest and greatest, I started a new series (beginning with Episode 40), where I’ll be (hopefully) going from inception to publication for my second book, The Shadow Of Mars. Be sure to tune in or share with anyone you think may benefit from following along in this process. It’s 1989. I’m five. And it just so happens to be Christmas. I open my first present: a VHS copy of my soon-to-be-favorite movie monster, Godzilla. I watch it. It’s a horribly made dub, but I’m in love. Giant mutant dinosaurs wrecking cities with the theme of nuclear proliferation has me hooked. And from then on, I’m convinced the greatest thing I can do as a grownup is become a monstrous reptile myself (keep in mind, I’m still five at this point). Flash forward to 1997. I’m in my English reading class. The teacher asks me what my interests are. I sheepishly admit science fiction and “monsters”. He selects Dune by Frank Herbert. I read through the novel – understanding little, but absorbing much – and when I’m done, I feel like I’ve been to another galaxy, another world entirely. One that’s full of monsters and sci-fi goodness. Now, it’s 2013. A friend has been suggesting I read Ender’s Game for a long while. I finally take the plunge and read it. And I love it. Not only is it good (to me), but I find myself recognizing similar storytelling techniques that I might employ as a writer. Soon, the idea that I could write a full-scale novel comes alive. And I start writing that said novel, finishing in the latter half of 2015. So what’s the point of all this? For one, I’m still a fan of Godzilla. For two, I am still a fan of Herbert’s original Dune saga and for three, I’ve read plenty more of the Ender series since reading the original Ender’s Game. Why? Because each of these stories had an impact on me. They had that “it” factor. But, most perhaps importantly, they stayed with me. We’ve all seen a movie or read a book we’ve found to be entertaining. But, was it good enough to come back to? Again? And then one more time? Aside from the three stories I listed, I can think of a few others that have had that affect on me. I’m sure you can think of your own list too. Often it’s just the right timing. Other times, it’s just our interests being realized through story. And yet, in some instances, it’s a good story that grabs us and doesn’t let go. As a writer, I tend to desire many things: great sales, a following of dedicated readers, maybe a movie deal, to name a few. But, one of the greatest compliments I can receive is a reader who not only reads my work, but comes back a second time to read it again. And a third. And maybe even a fourth. Because that’s when you know you’ve written a good story. It stays with someone. It doesn’t end on the last page. It just keeps going, reigniting that magic you felt when you were five. And that’s a great feeling, as I can recall. It’s certainly been a while. April, to be exact. That’s the last time I decided to write a blog. And that’s a long time to be away. I haven’t been not writing. But, I have been away from my keyboard a lot, which is a good thing. Here’s why – since April, my summer has been filled with moving homes and baby-prepping. My wife and I are expecting a 2nd little one. Not till November though. Yet, if it were up to my wife, she’d probably want this baby on express delivery (honestly, the changes a woman’s body goes through during a pregnancy are remarkable and terrifying in the eyes of her husband. Truly amazing). And to add the amazingness, I’ve been the recipient of more good news: invites to various book-signings. 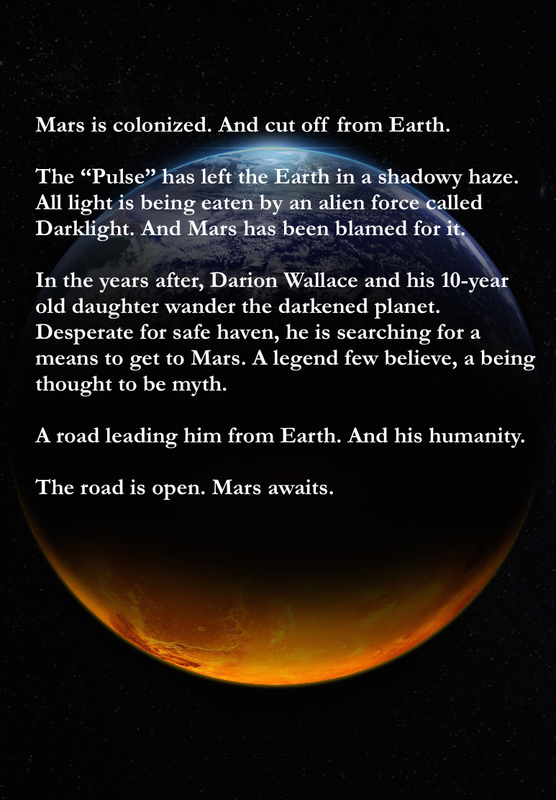 At the beginning of the year, I was doing my best to get the word out about my debut novel, The Road to Mars (have you heard of it? You should). And things were going well. Aside from working to make some sales, I did some guest blogging and even started a few new projects. My 2016 was shaping up to be better than 2015, from a writing standpoint. However, what I really wanted to be doing was making some appearances. 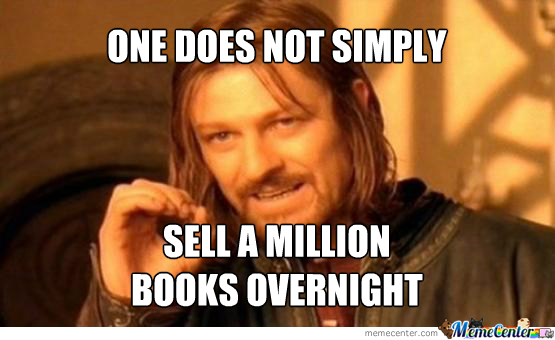 Perhaps do a local signing or an event. But, nothing was coming about, or rather, the timing just wasn’t there. Well, “when it rains, it pours”, so they say. And I’m excited to say I have two events coming up. The first will be this Saturday, October 1 at Shenango Valley Mall in Hermitage, Pennsylvania, hosted by the locally owned Leana’s Books & More. And the second will be at the Cuyahoga County Library’s Parma-Snow location Saturday, November 12. This will be my second time at this particular showcase and am blessed to have gotten a return invite. All that being said, I’m definitely looking forward to what the next few months have in store. Hope to see some of you soon. It’s been said that you can have a great idea, but if your execution is bad, then your idea is sunk. Or rather, it’s worth less than nothing. Writing survives on the passing of ideas. From one person to another. So on and so forth. Which is what brings any writer – such as myself – to that unholy place of conundrum: is my idea good? Can it be passed around like a hot potato, yet leave people wanting that potato to come back around again? Obviously, my own answer to that question is yes. Of course, I think my idea is good. Of course, I think my book is good. That’s why I wrote it. But, the big question remains: who else will think it’s good? Who else is going to like what I did? And who else will like how I did it? That’s the pertinent question. The purpose of this post, really. Who can I convince that my idea is good and do it well? The Road to Mars was an ambitious work for me – at 372 pages, that’s pretty darn ambitious – so I took a lot of time trying to make it look and “sound” attractive. That means analyzing and editing. Writing and rewriting paragraphs. Reading and re-reading. It was a process that made me evaluate not only my writing style, but my idea itself. Was it cool enough? Did the world I invented suspend disbelief or was it just flat out unbelievable? It may sound maddening – especially after 372 pages in – but it was actually quite sobering. It forced me to reaffirm my earliest convictions: that yes, I think I had a good idea. And that yes, I needed to present it well, too (unlike the guy in this picture). So, about that story of mine….